WELCOME! 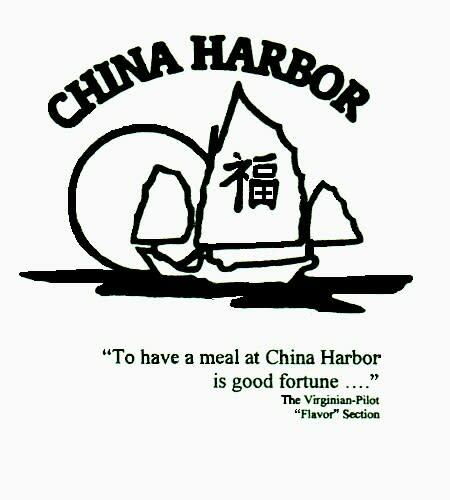 Family owned Mandarin and Szechuan style Chinese take-out and DELIVERY restaurant. We have been serving our community since 1991. 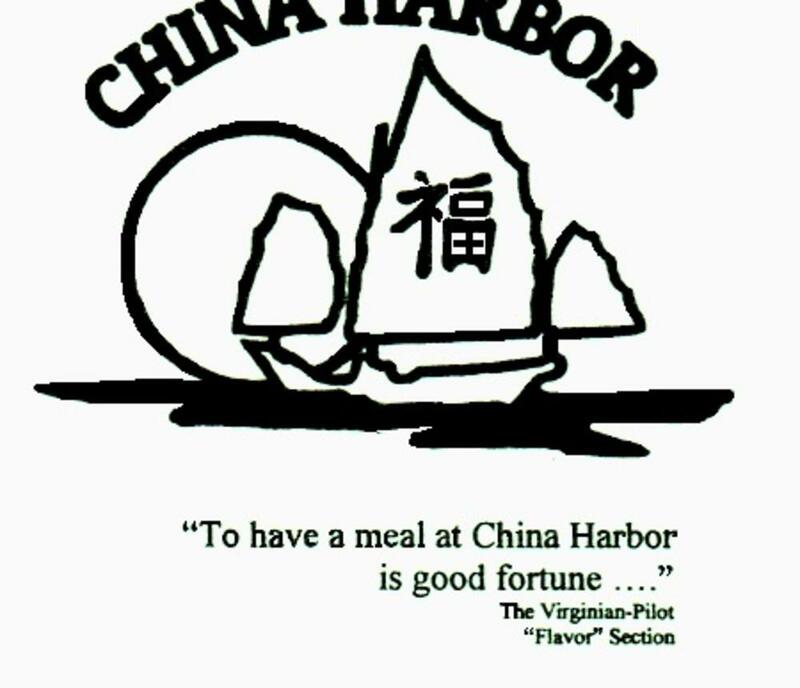 Please visit our website www.chinahabordelivery.com for menu selection and prices. We offer Lunch Combos (served w/fried rice and egg roll) from $4.95. Free bottle water or can soda with every lunch combo! (limited time offer). We also offer DINNER FOR TWO $11.95 (served with steam rice). FREE DELIVERY (757)428-2467 with a minimum order $10 before tax.